When the long reaching tentacles of organized crime venture into an innocent neighbourhood, consequences are to be expected. 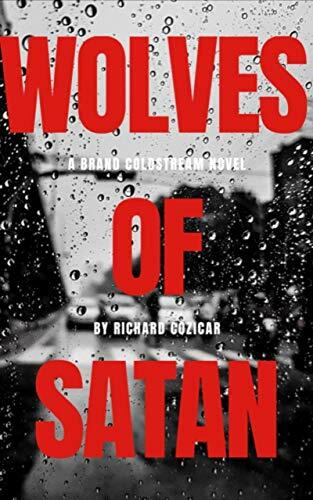 Caught between rogue cops and warring outlaw bikers, Brand Coldstream searches for answers after armed men ambush his friends. Was the shooting a fatal mistake or was the attack warranted?